The A268 has been partially blocked both ways, according to reports. Reports suggest two vehicles collided at Stone Pit Lane, in Sandhurst. 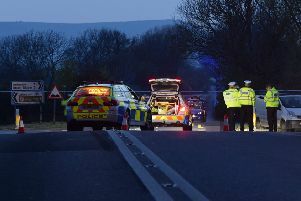 The collision was first reported shortly after 8am and, according to reports, traffic is coping well.